Artificial grass not only great for your front/back garden but makes a great area for kids to play and roof gardens! The low maintenance of artificial grass is one of the main benefits but also should any dirt or mud get on your grass now there is no more need for vigorous cleaning, its just a simple hose, quick sweep and its gone. This is a great product should you have pets as if your pets tends to dig up your garden relentlessly then fear not now as there are specially made grasses for pets which are coarser than standard which are resistant to pet paws clawing away at them. 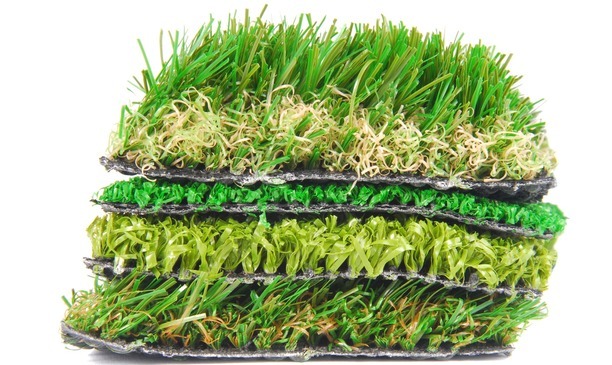 Artificial grass will also save you money. It eliminates the use of pesticides, fertilisers, herbicides and fungicides and along with this it requires no mowing, reseeding or watering. In the end artificial grass will pay for its self in maintenance savings alone with also the addition to saving water and of course the beautiful finish it has all year round.